A massage can enhance your overall sense of emotional and physical well-being. Swedish, deep tissue, or even hot stone can provide you a moment of relaxation, reduce muscle tension or attain relief from chronic pain. Also, a pregnancy massage is a great option to assist the mother-to-be as her body goes through the dramatic changes of pregnancy. One of the primary goals of the Swedish massage technique is to relax the entire body. This is accomplished by rubbing the muscles with long gliding strokes in the direction of blood returning to the heart. Swedish massage therapy goes beyond relaxation. Swedish massage is exceptionally beneficial for increasing the level of oxygen in the blood, decreasing muscle toxins, improving circulation and flexibility while easing tension. Purify and restore the body and soothe the senses. 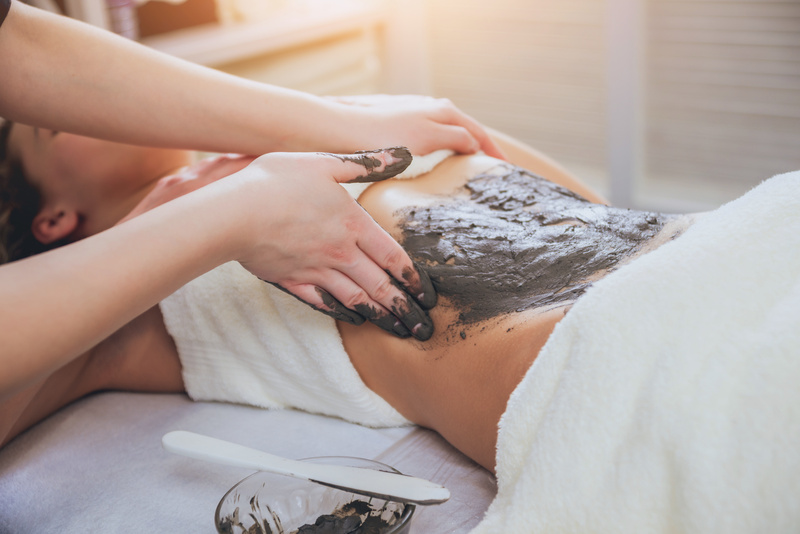 This full body treatment, inspired by ancient healers, utilizes more than 1,000 plant extracts and trace minerals to release toxins and increase circulation. A soothing experience, completed with our relaxing water treatment in the Vichy Room. Enjoy total luxury for the body and mind in our Hydro Room. Begin with a rejuvenating 45 minute Swedish massage to relieve muscle tension. Complete the service with our Body Elixir. The Body Elixir is a gentle exfoliation utilizing a combination of pulsating water and Aveda Soothing Aqua Therapy Salts, resulting in softer and smoother skin.